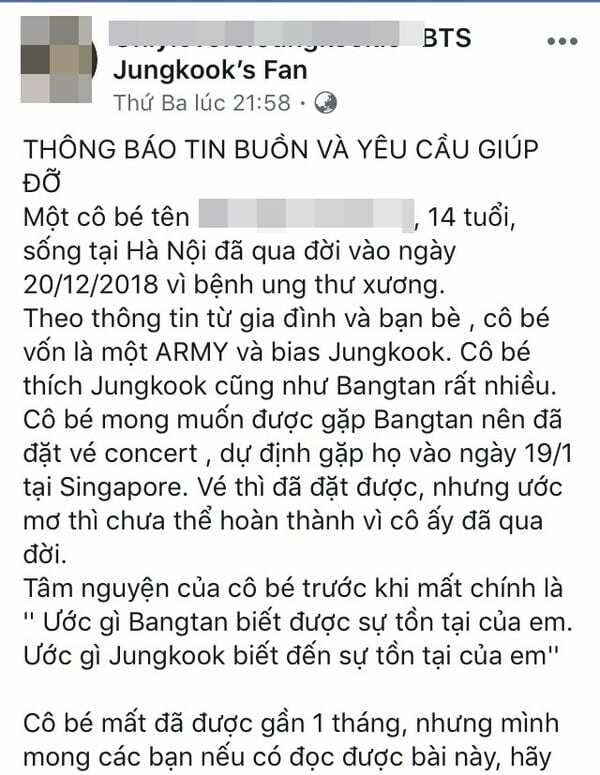 A Vietnamese fangirl of BTS passed away due to bone cancer before coming to BTS’ concert whose ticket she bought. 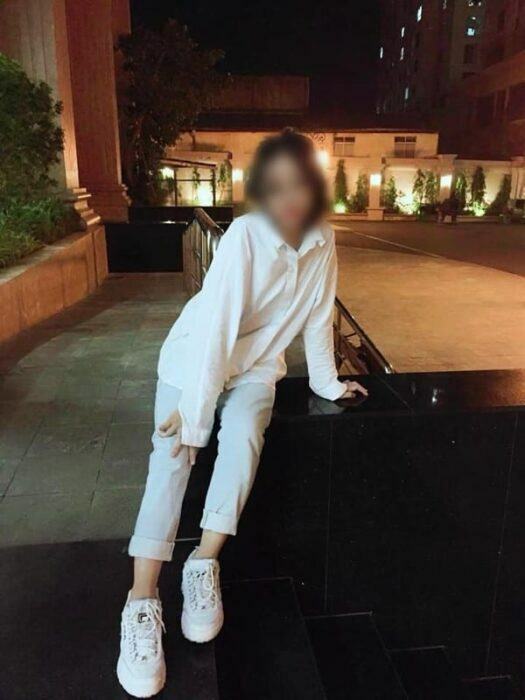 On January 19, the mother of K.L (15 years old, living in Hanoi, Vietnam) wrote a heartfelt letter to her daughter on her SNS. The letter was then spread rapidly on many social networking forums and received great sympathy from everyone. “My daughter, please fly with the 7 guys that you love. Go to Singapore to meet them to please your heart, daughter. I know you have been waiting for this day for a very long time, honey. Until today had you counted it every day. Until the last day, you still tried to stand up to exercise, to be able to meet the people you love. I know that in the past 3 years, they are a great motivation for you to overcome the disease. Especially Jungkook, who you and I talked about every day, I even called him my son-in-law. Every time you heard me say that you became so happy. Once you are there, play happily, honey. Buy things you like. Buy things that I hadn’t been able to buy for you even though it was close to your flight. I will send you a lot of money. As known, K.L passed away on December 20, 2018. 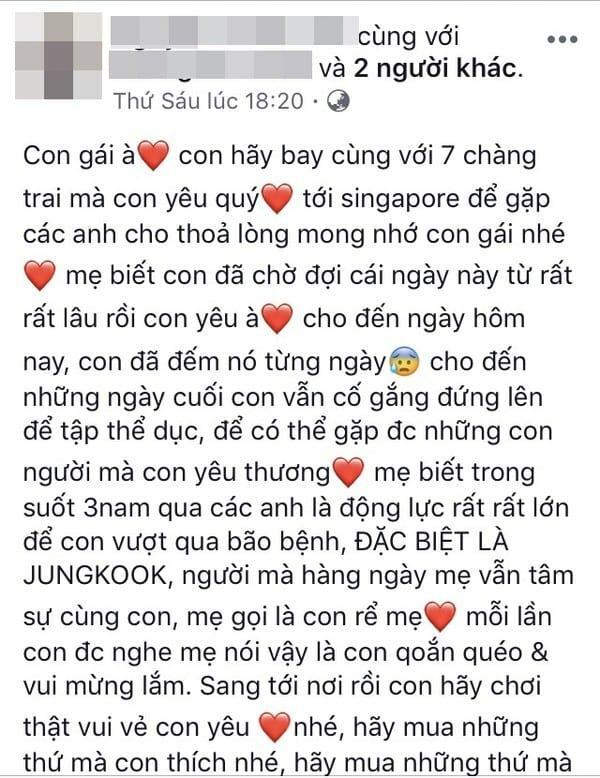 The 15-year-old is a fan of the Korean boy band BTS and especially loves member Jungkook of the group. On her mother’s personal SNS, she constantly shared moments with her daughter and the process of overcoming the illness of this strong girl. K.L is a fan of BTS. Because of love and passion for the group, K.L had tried so hard. The family helped K.L to fulfill her dream of going to Singapore to watch BTS’ concert on January 19. But sadly, after the procedure was completed, K.L suddenly left when the wish was not yet fulfilled. Her mother’s words made many people cry. Although K.L had left, she shared her photos every day, confided to her in grief. This sentiment has received sympathy from netizens, and especially fans of BTS. Because of that, the story of K.L has spread widely. 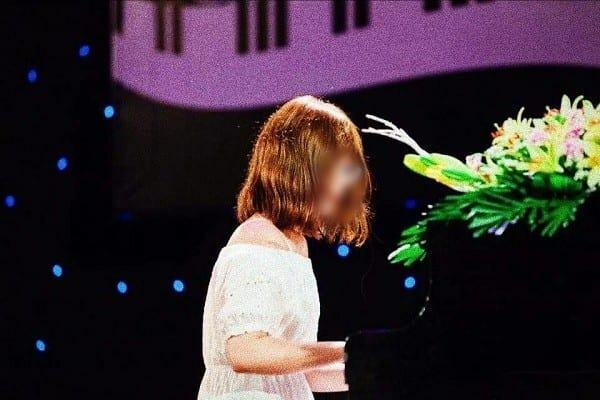 Many people also shared the news, wishing BTS‘ fans to let the members in the group know about the case of L. This made her mother very touched and gave her sincere thanks to the fans. “I hope you stay up there without any pain nor torment, what you haven’t done yet, please save it. Thank you for being an Army, loving Jungkook and falling in love with Bangtan. People will always remember you, ”said a touched netizen. “Looking at how she had always been strong for the past years. Your mother, family and burning dreams will always stand by your side. Really admire and thank you very much. I hope K.L’s family soon overcome this pain, ”another netizen shared. K.L will not suffer the pain of illness anymore and hopefully her family will soon overcome this great pain.